Yorgos Lanthimos’ The Favourite leads all films in the Vancouver Film Critics Circle’s international section with six nominations, and Katherine Jerkovic’s Roads in February leads all films in the Vancouver Film Critics’ Circles’ Canadian section with six nominations. In the international section, Lanthimos’ delectable bodice ripper shares the Best Picture category with First Reformed, Paul Schrader’s pointed diagnosis of our ill-stricken times, and Alfonso Cuarón’s technically virtuosic and emotionally devastating Roma; Lanthimos, Schrader and Cuarón also assume their respective places in the Best Director category. Burning, Roma and Shoplifters are up for Best Foreign Language Film, while Free Solo, Minding the Gap and Won’t You Be my Neighbor? are nominated for Best Documentary. 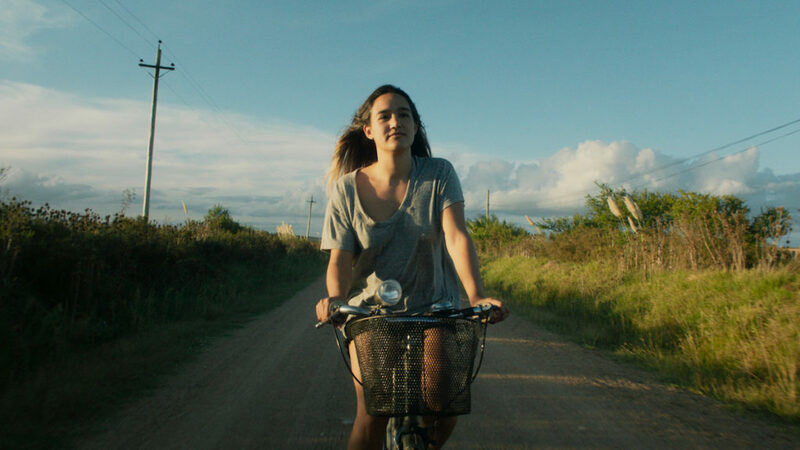 In the Canadian section, a wistful story about a young woman returning home to Uruguay after more than a decade away, Roads in February is nominated for Best Picture alongside Fausto, Andrea Bussmann’s loose adaptation of Goethe’s version of the Faust legend, and Edge of the Knife, co-directors Gwaai Edenshaw and Helen Haig-Brown’s 19th century epic, scripted entirely in two endangered Haida dialects (of which there are only 20-odd fluent speakers remaining). Jerkovic, Bussmann and Edenshaw and Haig-Brown are all nominated for Best Director, where they are joined by Philippe Lesage for Genesis. The Best Canadian Documentary nominees are ANTHROPOCENE: The Human Epoch, The Museum of Forgotten Triumphs, and What Is Democracy? Anthropocene: The Human Epoch BURNING (BUH-NING) Clara Edge of the Knife (Sgaawaay K’uuna) Eighth Grade FAUSTO Firecrackers First Man First Reformed Free Solo Genesis (Genezis) (2018) Giant Little Ones (Les filles du soleil) Green Book Kingsway M/M Minding the Gap Roads in February (Les routes en février) Roma Shoplifters (Manbiki Kazoku) Support The Girls The Favourite The Fireflies Are Gone (La disparition des lucioles) The Museum of Forgotten Triumphs (Musej zaboravljenih trijuma) The Other Side of the Wind This Mountain Life What Is Democracy? When the Storm Fades Won’t You Be My Neighbor?